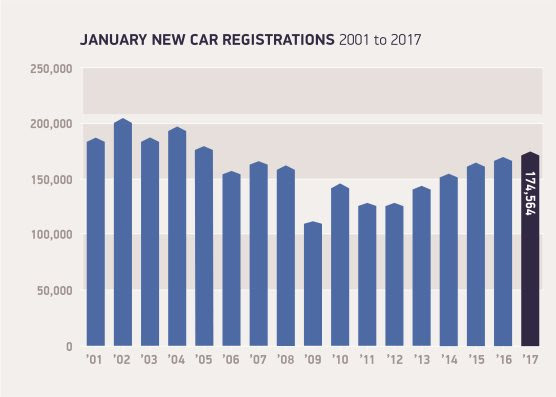 The UK has seen a great time in car sales although the market started to slow down around the mid-year mark and the European market as a whole has now fallen for the first time in 34 months. Figures from JATO Dynamics show there was a 2.3% drop in July – sales across the continent dropped 1.18 million to 1.16 million. Ok, so it’s not the end of the world but it does mark a drop for the first time since August 2013. 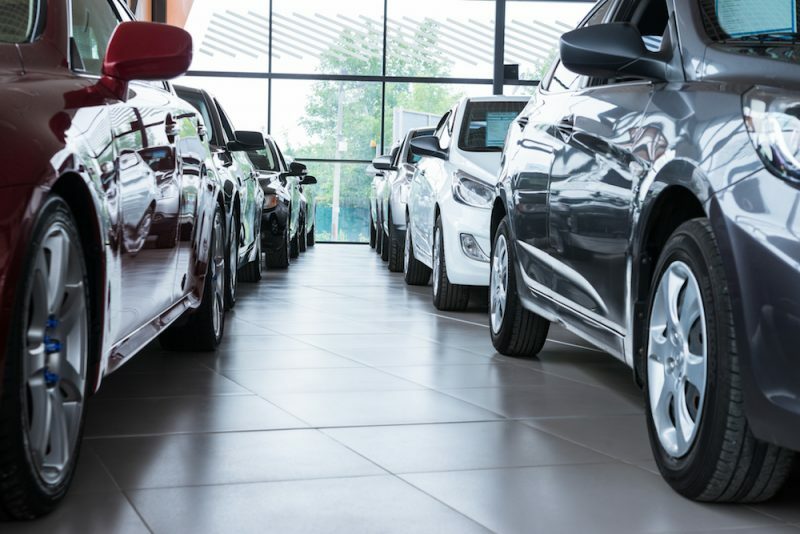 There were two fewer working days in July may be a factor for this as well as a large decline in sales from manufacturers PSA and VW – the two firms suffered a loss of 13.2% and 8.8% respectively. Back in Blighty the market actually started to rise again – albeit by 0.1% – but that’s better than the French and German markets which suffered declines of 9.6% and 3.9% respectively. 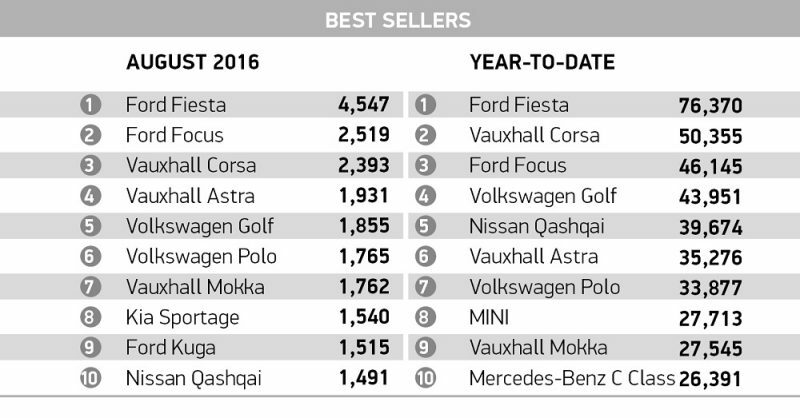 Despite Germany’s decline the Volkswagen Golf was the best-selling car in Europe for the month of July with a total of 36,540 with its littler brother, the Polo, with a figure 24,632. 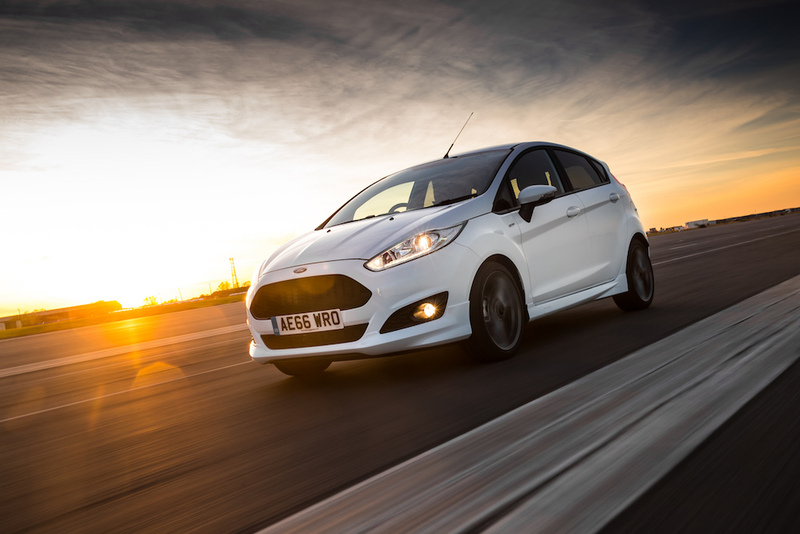 The UK’s best-selling car, the Ford Fiesta takes the bronze position with a total of 22,179. 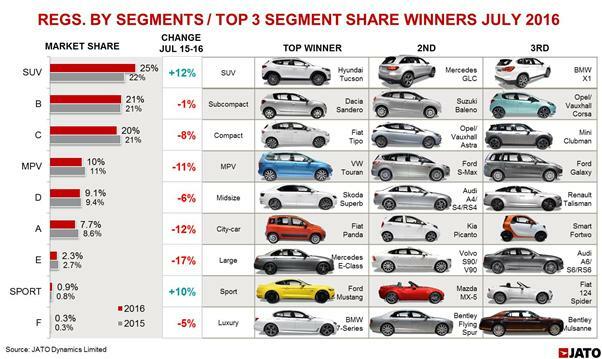 It’s worth noting that the Golf may be top of the pile but it has seen its lowest market share since December 2012. 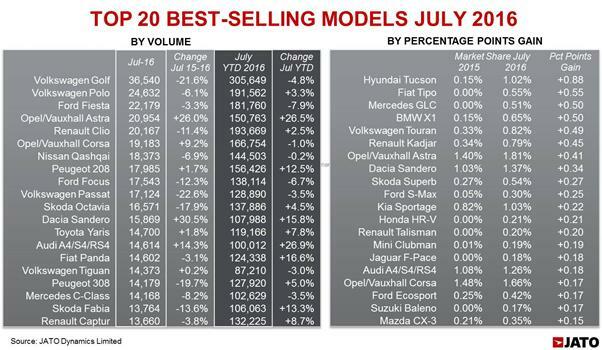 Mercedes saw the largest rise within the top 10 but even that was just 3.7%. If you want to talk big gains then look no further than Infiniti which saw a 218% increase in July having sold 1,768 units. 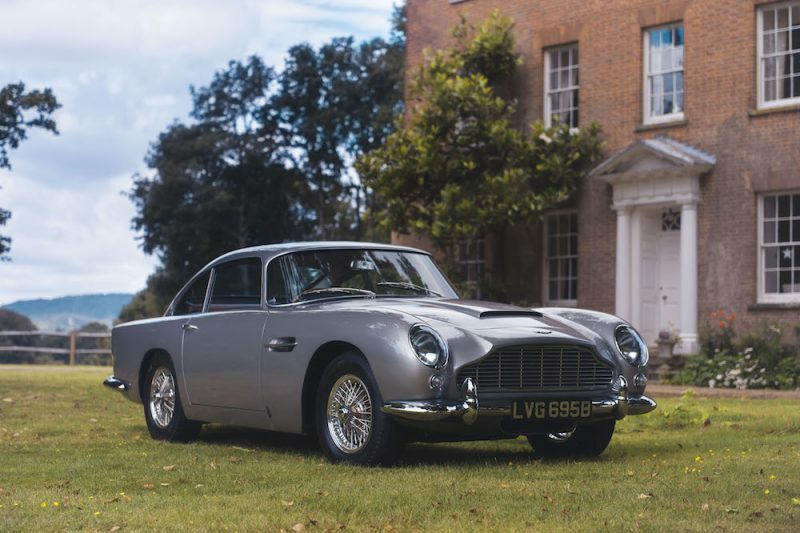 Another Successful Year For UK Car Sales UK Car Market Hits 12 Year High First Classic Car Sold On Social Media SMMT Documents Highest September For Car Sales Car Sales Are On The Up Again!